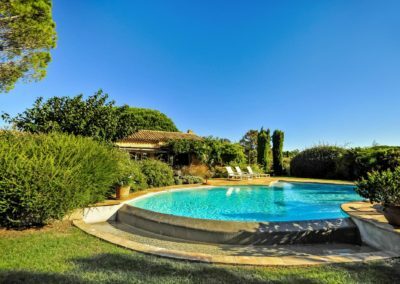 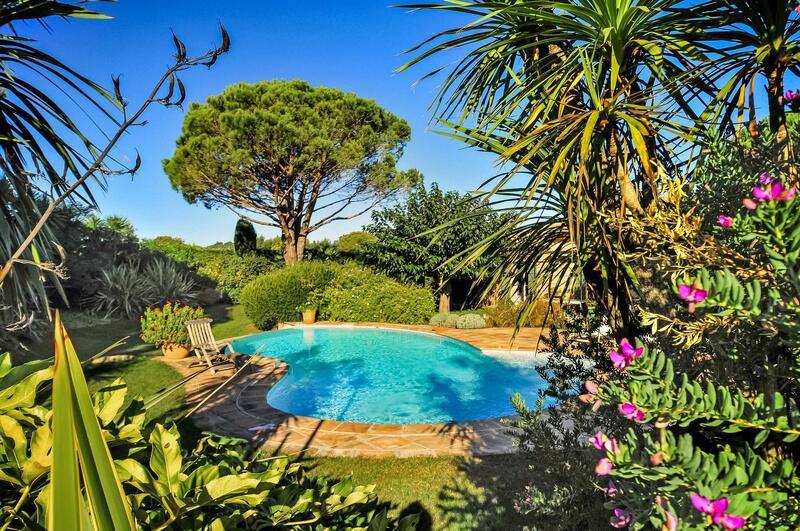 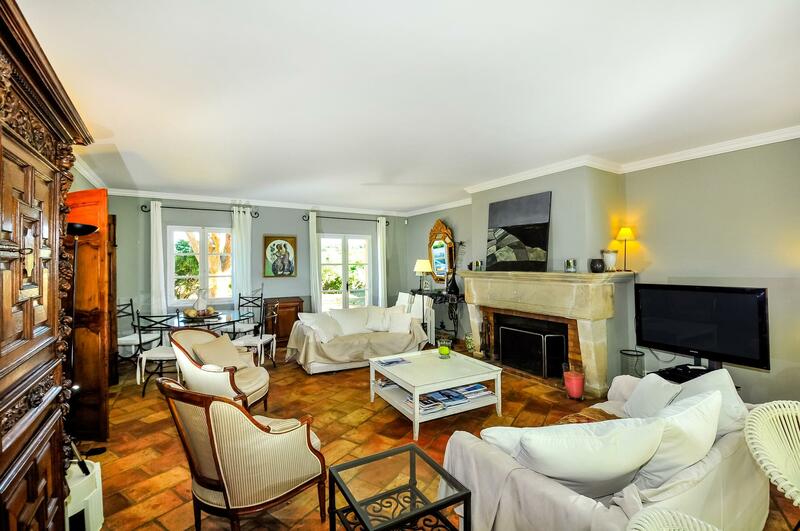 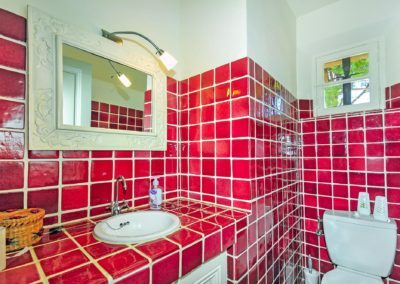 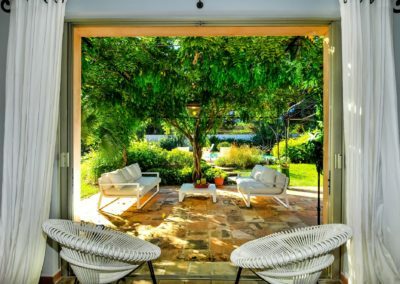 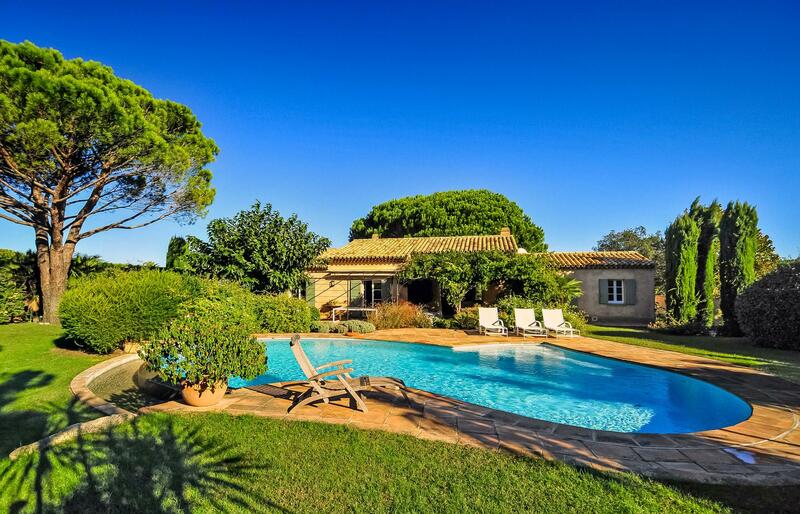 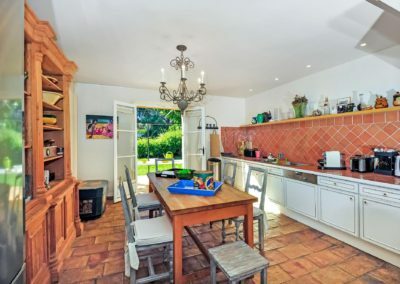 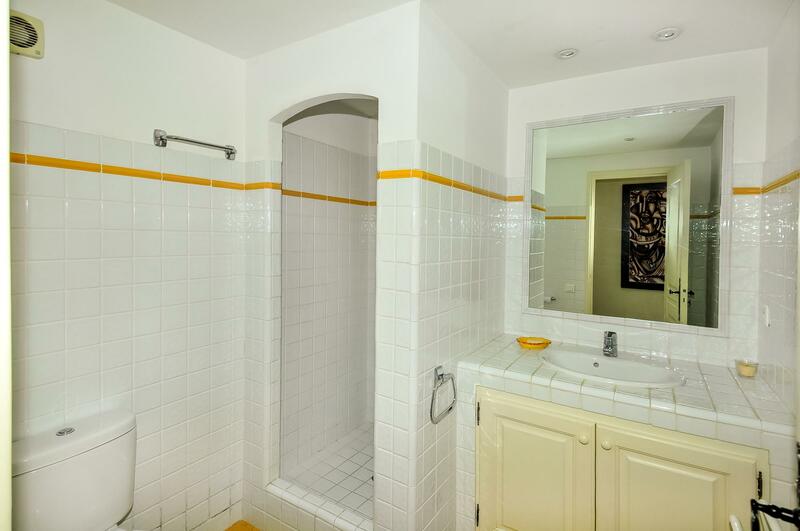 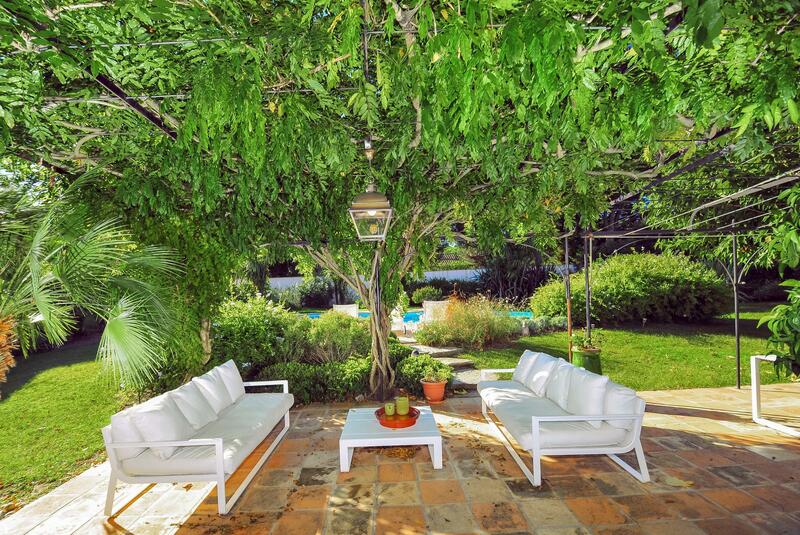 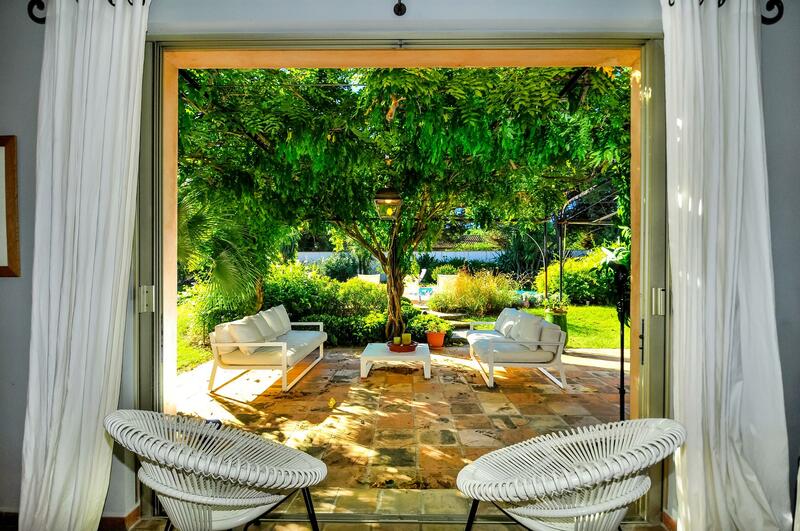 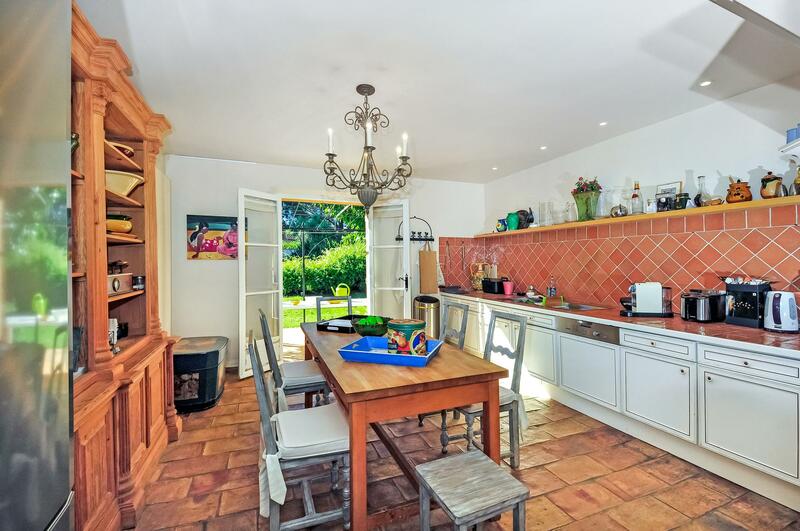 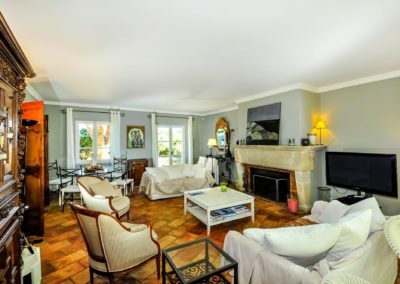 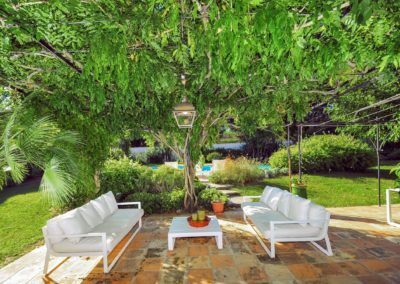 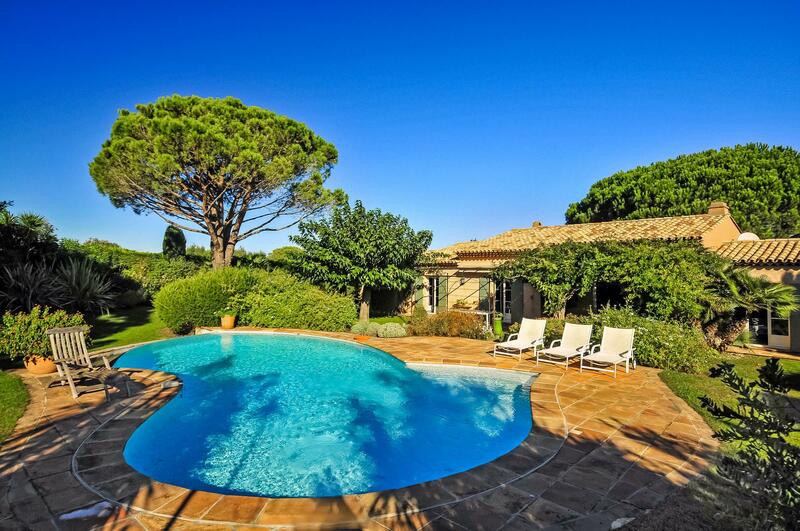 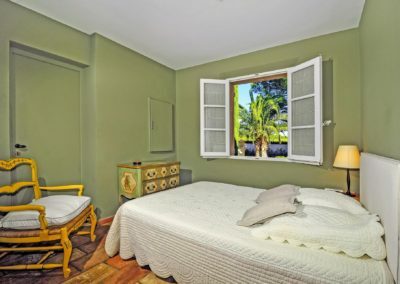 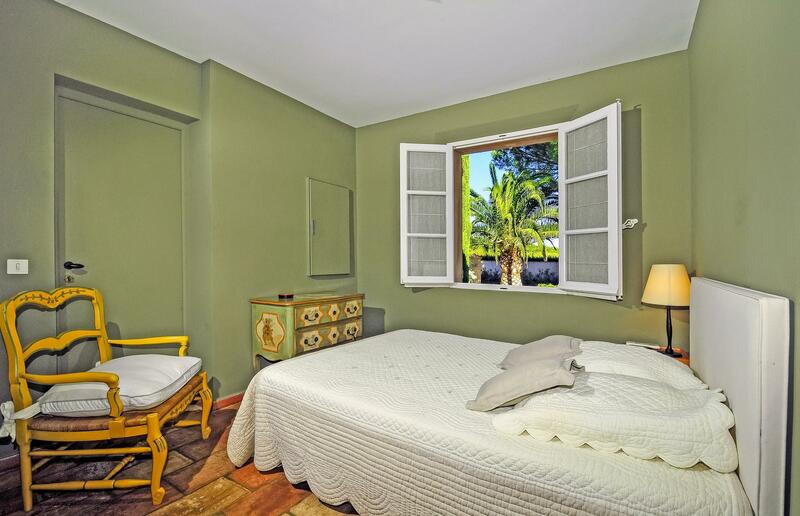 Family villa rental St Tropez – This single storey villa has all the ingredients of a perfect family holiday ‘home from home’, in the beautiful St Tropez/ Var region. 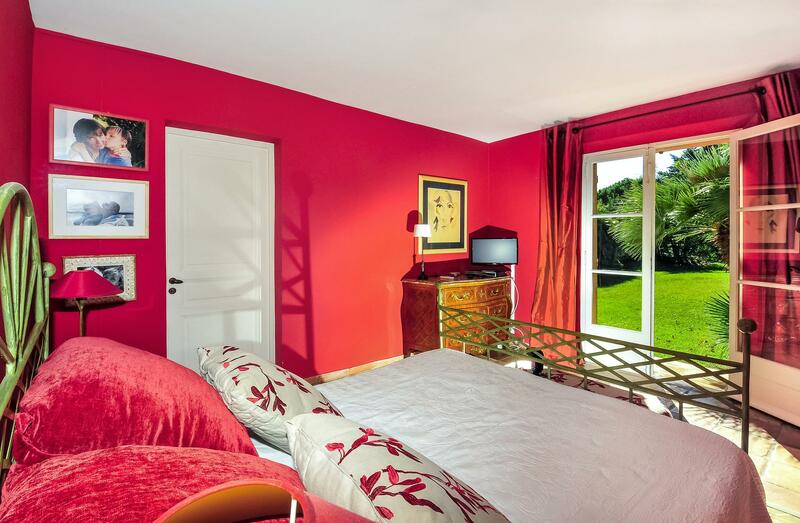 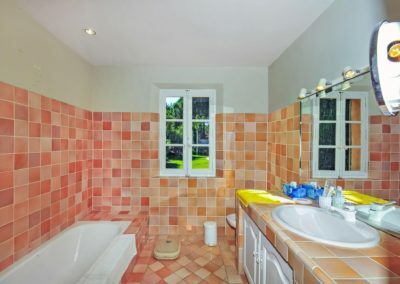 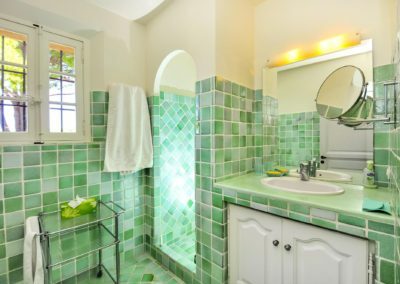 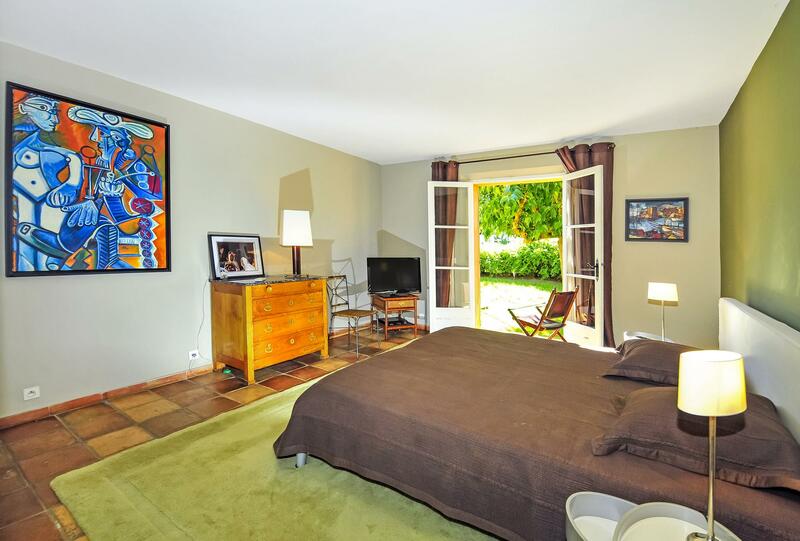 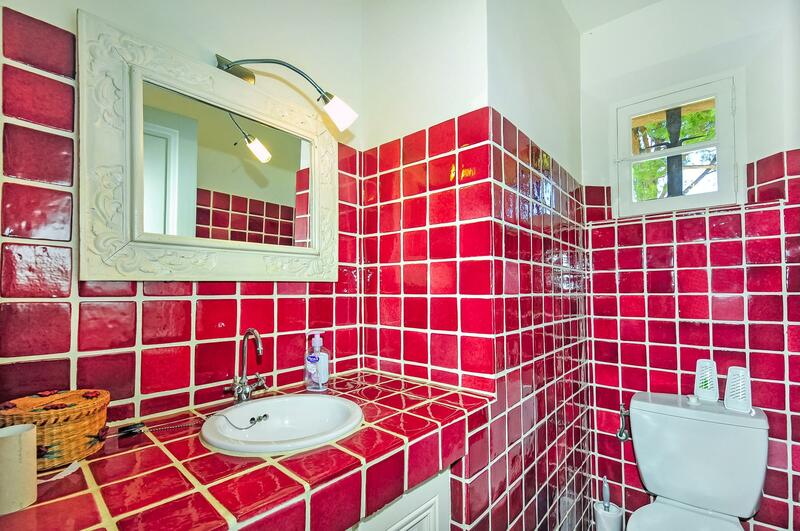 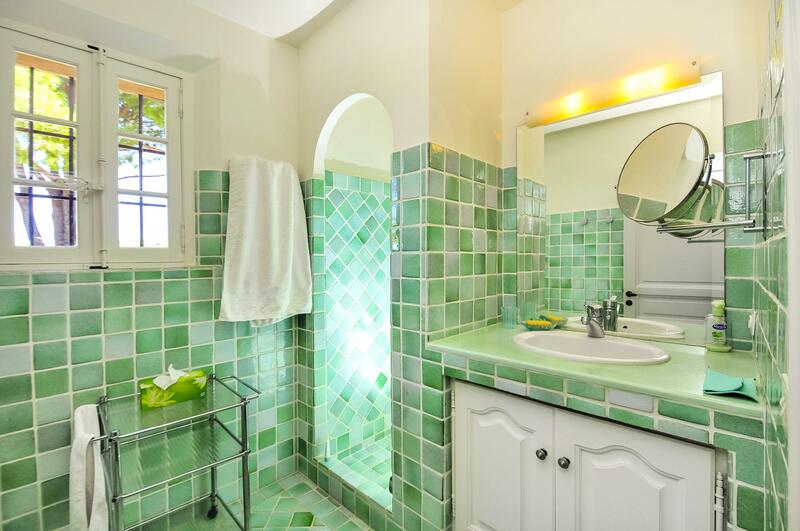 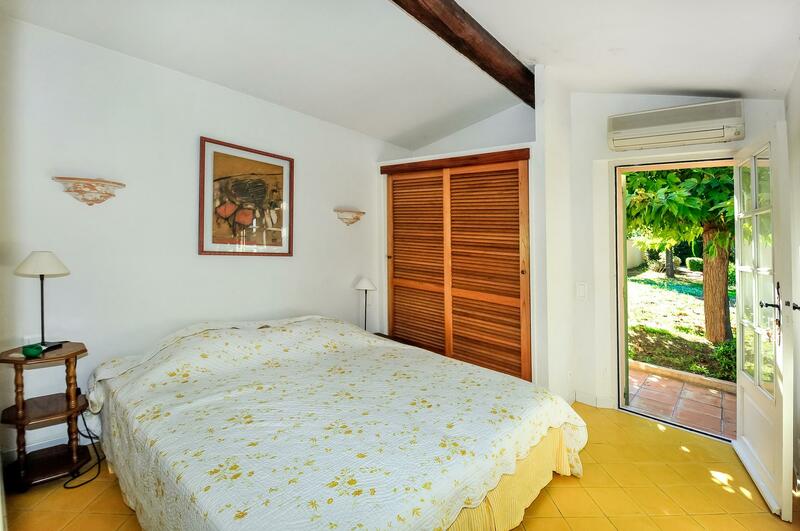 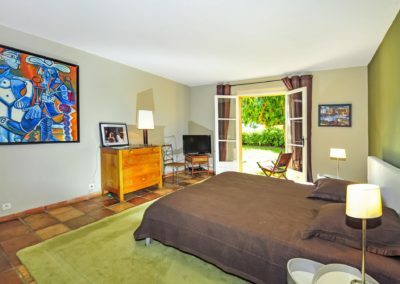 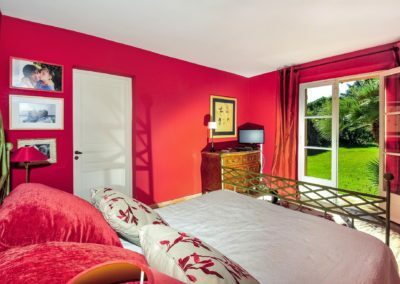 Villa Gaugin is a medium-sized property with access to the garden from most rooms through large French doors, enabling guests to easily enjoy both indoor and outdoor spaces. 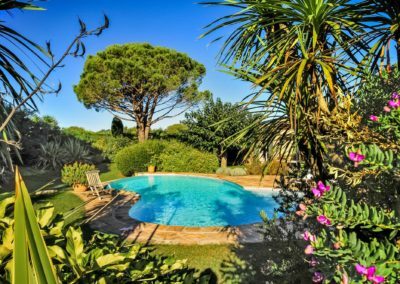 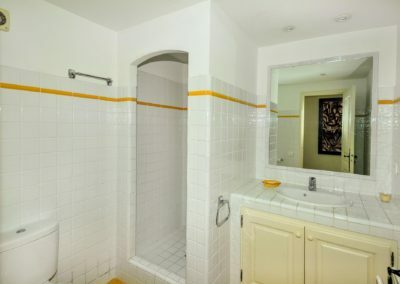 Families with young children will find the flat garden laid to lawn and the pool, with steps and close to the house, an added bonus for a relaxing and comfortable holiday. 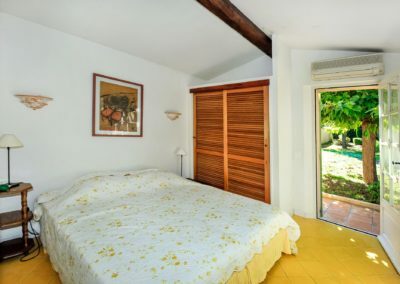 The garden annex, just a few steps away from the main house, has the advantage of providing flexible accommodation with extra privacy for a couple or for teenagers, who would of course still share the communal living areas, including the covered terrace where a lush wisteria forms an attractive backdrop to breakfast or dinners ‘al fresco’. 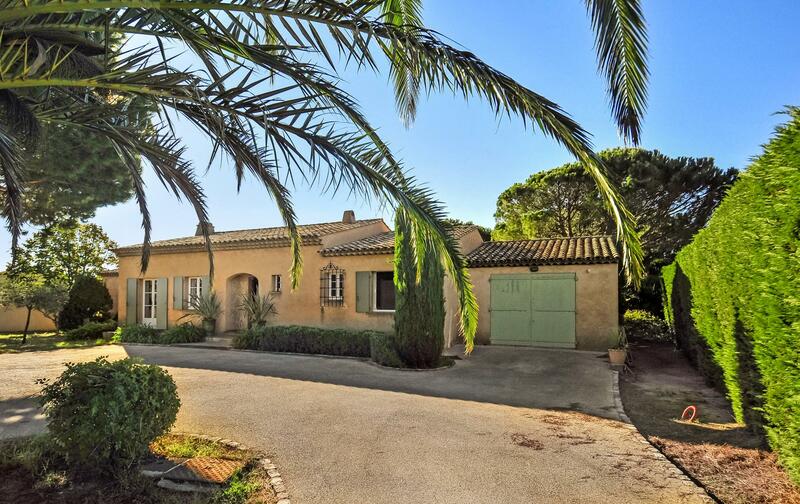 The surrounding area thrives with all sorts of activities and attractions, especially during the summer season, with white sandy beaches and spectacular coastal views only a few minutes’ drive from the villa, in Bay Canebiers and Plage des Salins. 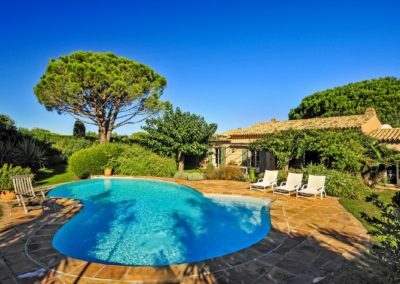 St Tropez is just a couple of miles away, and here you will find water sports, excursions and exclusive boutiques as well as the local produce markets on Tuesdays and Saturdays, restaurants, cafes and a buzzingnight life to suit all ages and tastes. 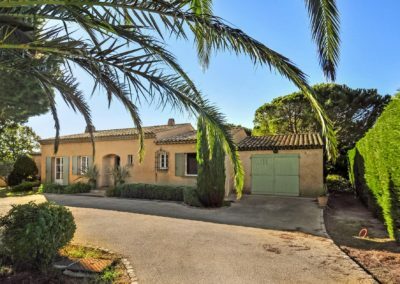 The small and picturesque villages of Grimaud and Ramatuelle are also worth visiting, should you decide to further explore the fabulous French Riviera.